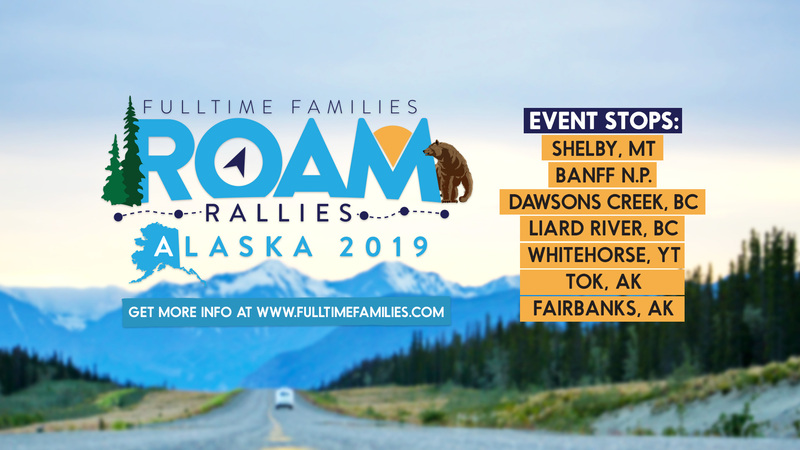 Fulltime Families is heading to Alaska for our ROAM rally. This unique rally will start off in Shelby, MT where participants will gather and get to know each other. After this brief gathering we will all head northward, starting the trek toward Alaska! During this trek, rally attendees will have an opportunity to stop at places like Banff National Park and Liard River Hot Springs before meeting up with the group in Fairbanks, Alaska for the Festival of the Midnight Sun. Families will have the opportunity to travel from Montana to Alaska with the group, either in a smaller pod of friends or at their own pace, exploring along the way. Those who wish to find a ground of friends to travel with should use our dedicated Facebook group to find others who travel at a similar pace. 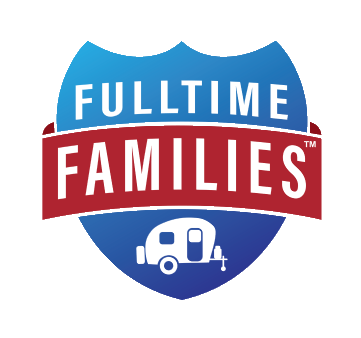 Fulltime Families staff will travel ahead and relay up-to-date information to the rest of the group. We have campgrounds selected in both Shelby, MT (for 3 nights) and North Pole, AK (7 nights). Participants are expected to make their own reservations directly through these two campgrounds. Additionally, attendees will be responsible for their own overnight stops between those locations. That said, Fulltime Families will be providing well-researched suggestions. 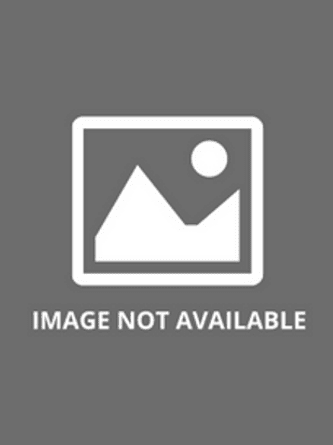 What are the benefits of a ROAM rally? What Are The Benefits of a ROAM rally? Members Only! If you’re not a member yet, click here to join now. Add the rally and t-shirts (optional) to your shopping cart and checkout. You will then be taken to the PayPal checkout screen. Please pay via PayPal to secure your spot for the rally. Once this step is complete, you will enter your rally information. Call Trails West RV Park at 406-424-8436 directly to make your reservations. Tell them you are with the Fulltime Families Rally. The rate is $35+tax for a back in and $40+tax for pull through. Call asap, limited spots available. Please go here to make your reservations. 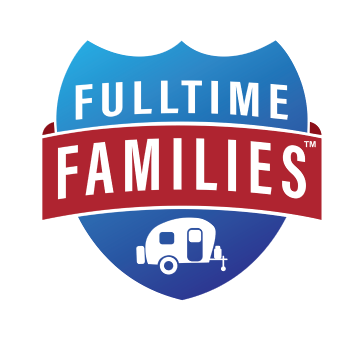 Make sure to tell them you are with the Fulltime Families Rally or put it in the group name field. The weekly rate for 50 amp service is $340.00 and $315.00 for 30 amp. Cancel before March 11, 2019 for a full refund of rally fees with $10 cancellation fee. Cancel between March 12, 2019 – April 11, 2019 for a 50% refund. Cancellations after April 12, 2019 will not be refunded. Full refund prior to t-shirt order being placed. After the order has been placed, no refunds are available. If you want t-shirts shipped, there is an additional shipping fee of $6 per shirt. Please read the cancellation policy for the campground in question.